So this is it – the final instalment in our staycation 2017 reporting! Phew! 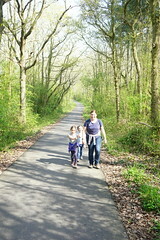 And it’s a short one – but a real highlight of our holiday. After our stop in the Lake District, we had time for just one more detour before heading back to London and reality. 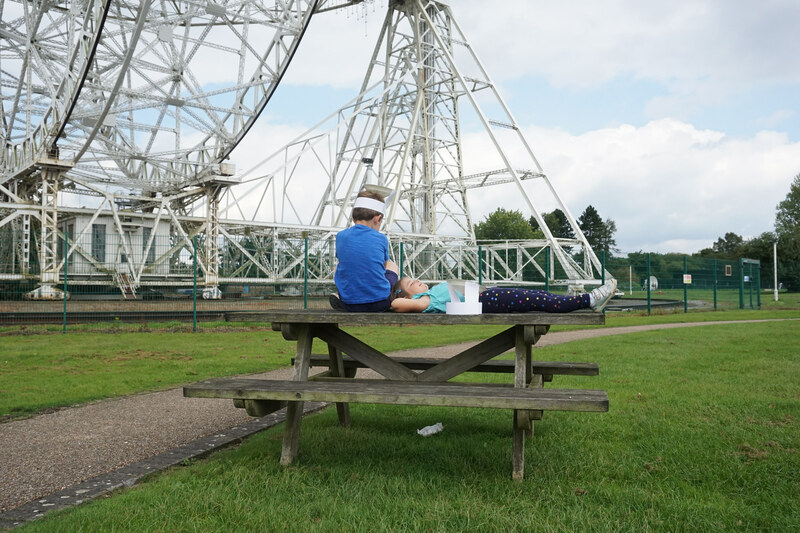 We chose somewhere that’s been on Matt and my wishlist for years – Jodrell Bank. 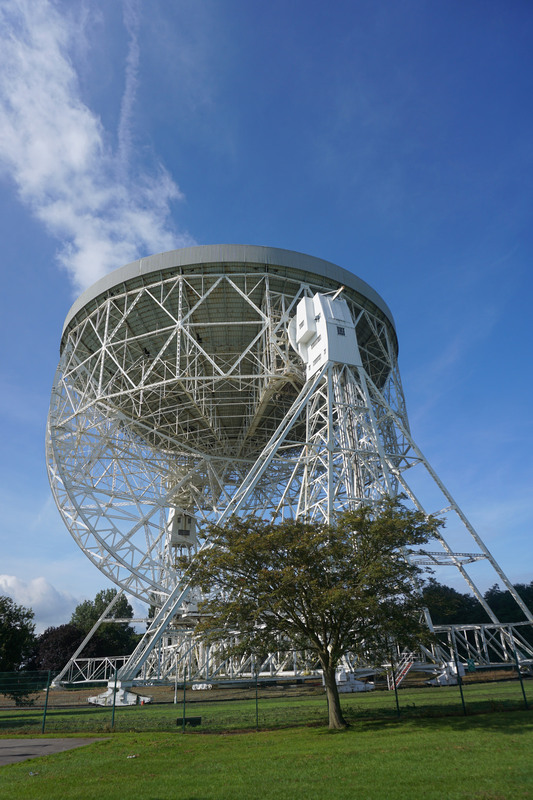 Home of the Lovell Telescope and a host of other instruments, the University of Manchester’s Jodrell Bank has a fascinating history – playing a key role in the space race and cold war, as well as being at the centre of fundamental radio astronomy research. As a bit of a space geek, I couldn’t pass up the chance to see it – and I knew the children would enjoy the hands on discovery centre. So we spent the last couple of hours of our holiday immersed in astrophysics! 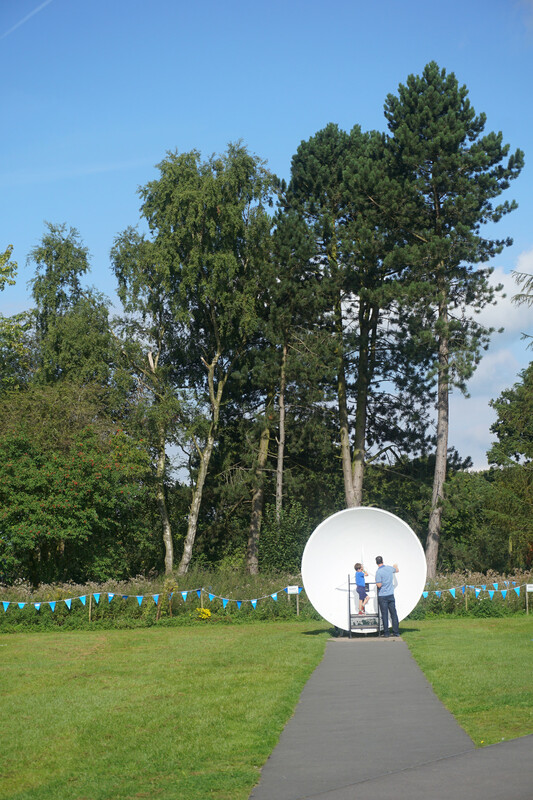 It was a hugely impressive site seeing the massive telescope appearing above the trees, and it looked even more eye catching up close against the bright blue sky. It was in standby, maintenance mode when we were there, pointing straight up at the sky, but the excellent Space Pavilion was packed full of explanation and behind the scenes insight into the range of activity undertaken at the site. 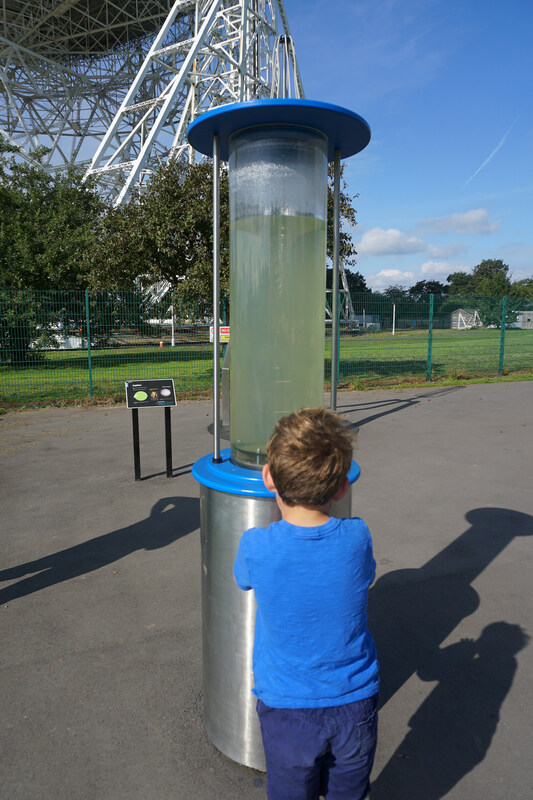 I was really impressed with the amount of accessible, hands on science on display. The children spent ages experimenting! Here’s Matt and Alex testing out the whispering dishes. And Sophie investigated gravitational acceleration! 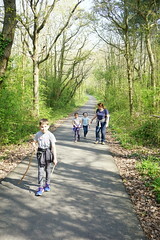 Best of all were the holiday activities for families. 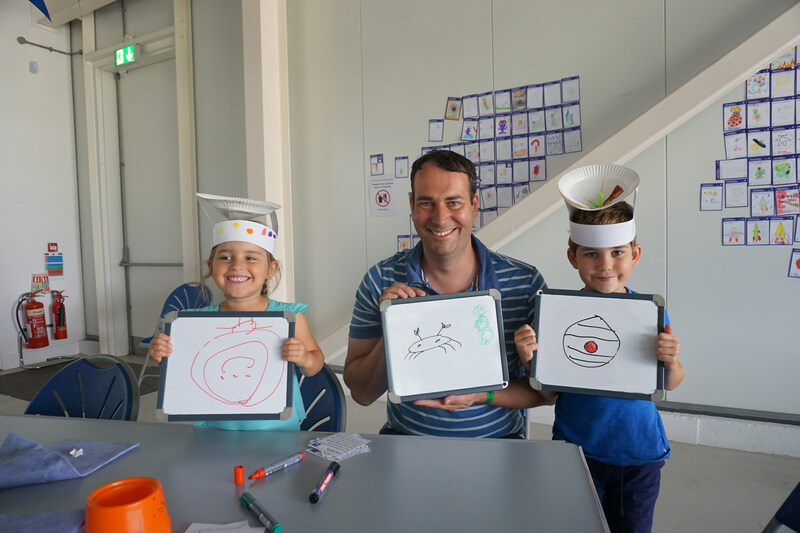 Alex and Sophie made the most brilliant Lovell Telescope hats, and then took part in a super creative game of space-themed pictionary. Here Sophie has drawn an astronaut in their helmet (held upside down here! ), Matt the crab nebula and Alex jupiter! 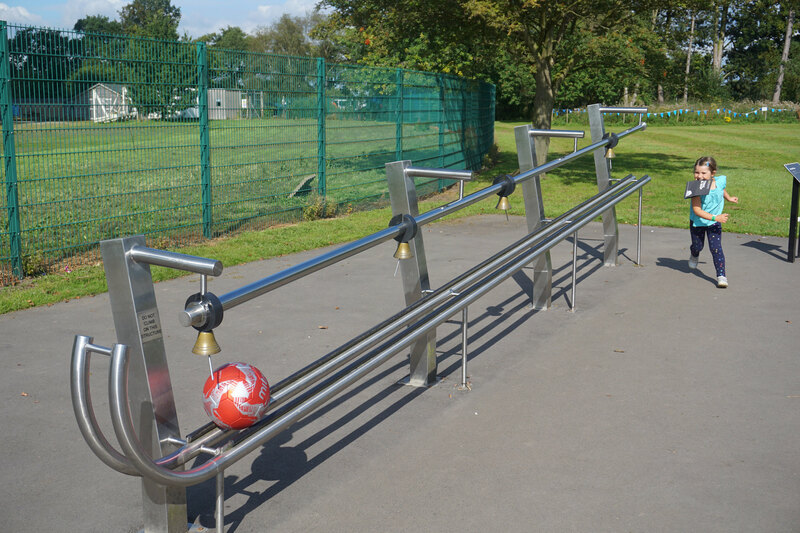 They played for ages and did a brilliant job. 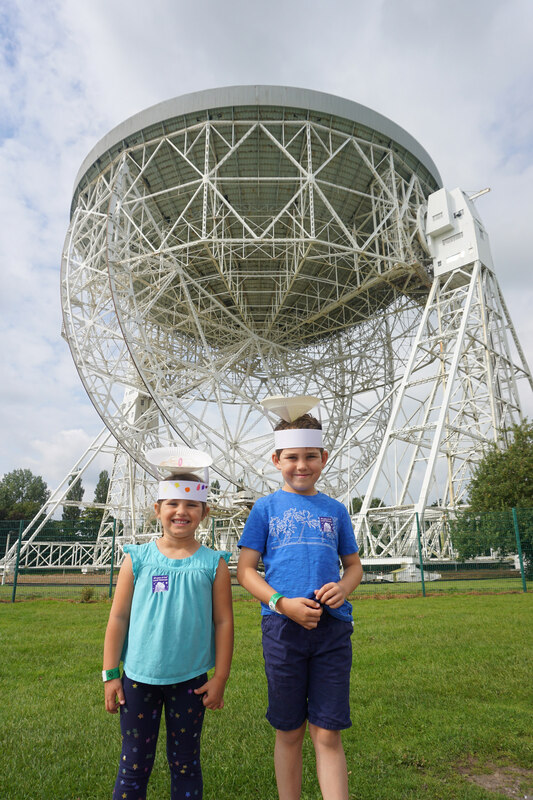 Back outside, the kids were proud to pose with their telescope hats in front of the real thing! While Matt and I enjoyed a fascinating historical talk from a University of Manchester current student, the kids chilled out together. We only had time for a quick visit, but we absolutely loved it. 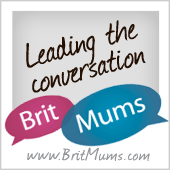 We learned loads and there was so much to do for all generations. It really made an impact on the children. 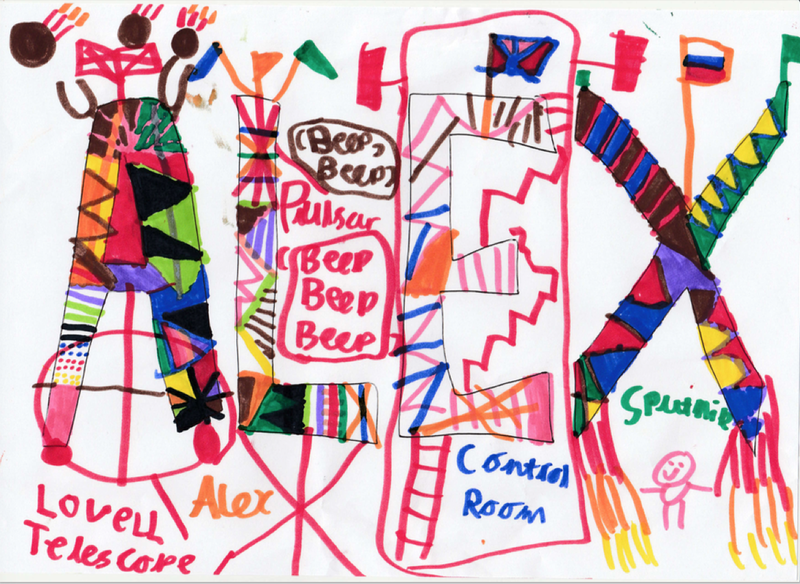 A few days later, back home in London, Alex was doing some drawing and came up with a Jodrell Bank themed design. Here is his name featuring the telescope, a pulsar, the control room and even sputnik! So proud!